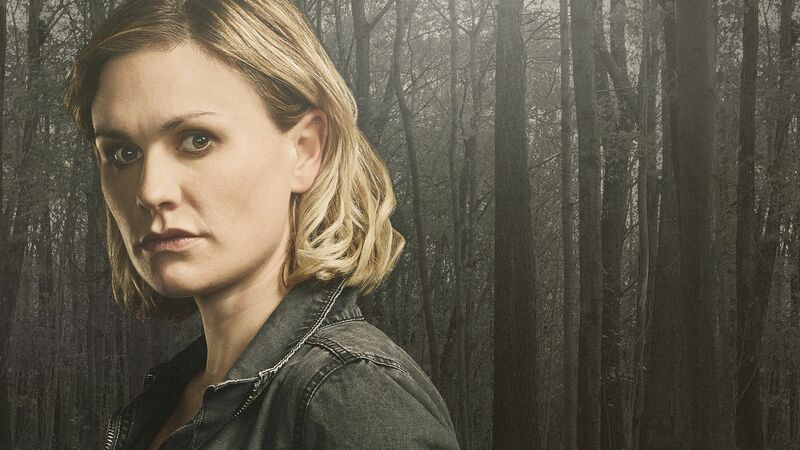 Here's where to watch every episode of Bellevue season 1. Mouseover or tap an episode to see where to stream it. Click or tap the play icon to stream it on the best available service. Episode 1 Feb 20, 2017 Detective Annie Ryder and her small town are rocked by the disappearance of a local teenager. Episode 2 Feb 27, 2017 As Annie and the detectives continue the search for Jesse Sweetland, Annie’s relationship with the Riddler is tested and grows. They get a shocking break in the case. Episode 3 Mar 6, 2017 As Annie and Peter agree that Annie should keep her relationship going, a new riddle leads her to question a beloved community member about Jesse’s disappearance. 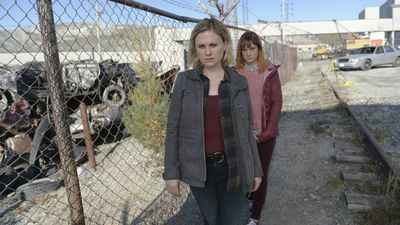 Episode 4 Mar 13, 2017 With the cops operating off a strong lead, the case of Jesse's disappearance appears to come close to conclusion - though Annie doesn't buy it. 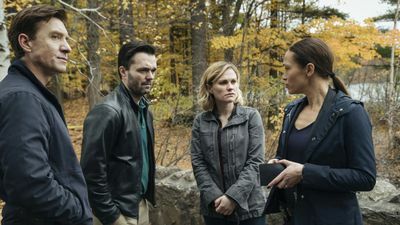 Episode 5 Mar 20, 2017 As the town and cops are moving on from the Jesse case, Annie pursues a new angle that takes her down a road she dreads. She and the Riddler reach a new level. 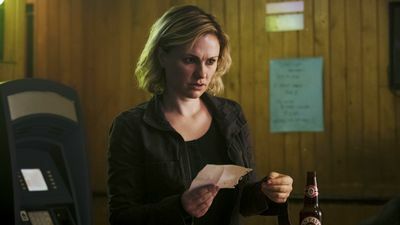 Episode 6 Mar 27, 2017 Annie starts looking into the Sandy Driver case with her dad's notebook - looking for connections to the Jesse case and makes a heartbreaking discovery. Episode 7 Apr 3, 2017 As Annie and the detectives dig back into a previous suspect, the Jesse case breaks wide open and Annie finds herself fighting for her life. You Dont Understand Me At All Apr 10, 2017 Annie narrowly escapes death as the news of who is responsible for Jesse’s disappearance hits the town. However, it becomes clear quickly that the horrible ordeal is far from over for Annie. A discovery made in the woods has the cops operating with all hands on deck to apprehend a very dangerous and angry suspect. As Annie and Peter work together to find the suspect – all things come to a head, answers are found, secrets revealed and long dead truths are unearthed. All this brings Annie into an epic climax with her Riddler. Lives hang in the balance and irreversible decisions are made.